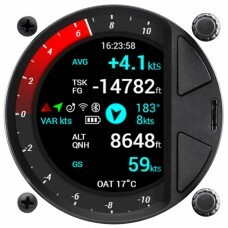 Era dictates whole new age of air navigating. 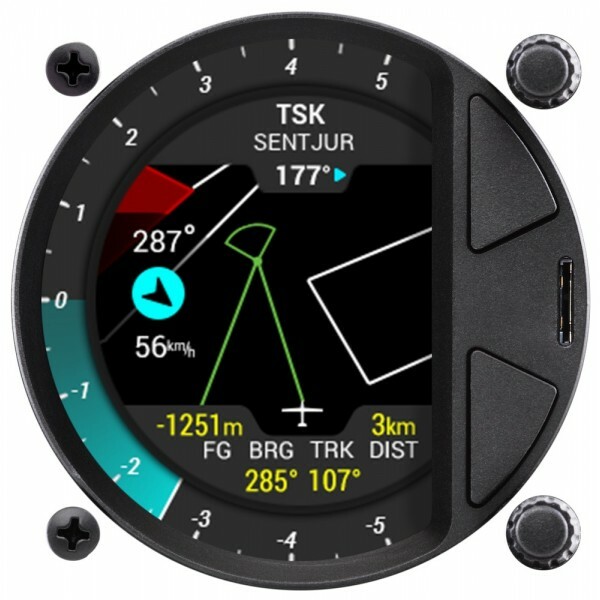 Including all the functions such as variometer, final glide calculator, flight recorded, basic navigation and others, Era displays all the information over crystal clear, antiglare, top edge screen. Absolute antiglare, sunshine readable, color display provides whole new level of dispatching the informations. 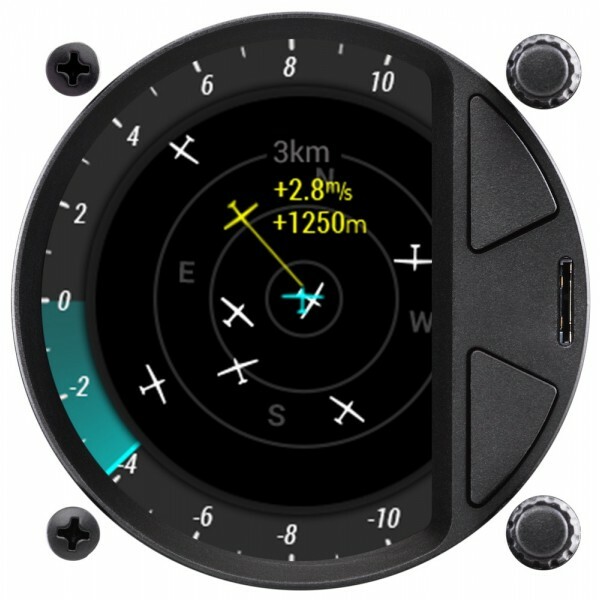 At LX navigation we strive to deliver you the most precise air data. That is why we are designing and using latest technology for more accurate gliding experience. Era brings variometer scale to a digital form, providing new level of visibility and ultra precise results. Despite Era great amount of functionalities, It’s user interface stays very legible and easy to use. On the right hand side of the Era are two rotary knobs that allows you to scroll or push-press through the system combined with two buttons of predefined functions. 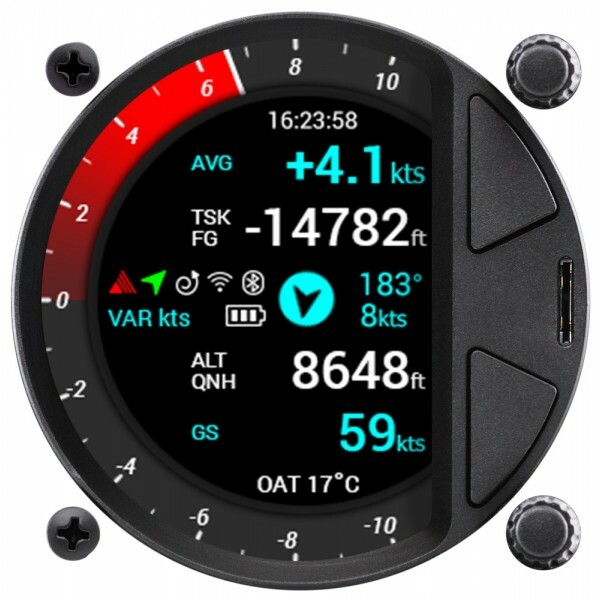 Era can be used in two different configurations, as Standalone all in one vario unit or in pair with Zeus navigation unit. The Era unit has a built in rechargeable battery that serves for up to three hours of autonomy. 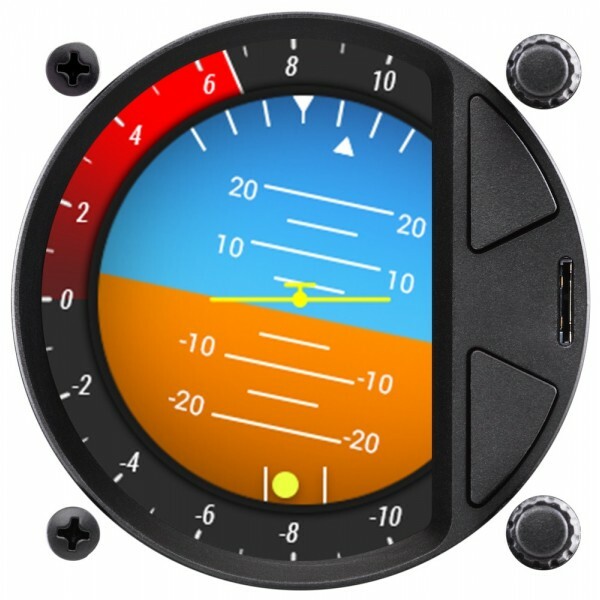 Device measures only 62 mm x 62 mm x 61 mm and can be fitted in every glider instrument panel.